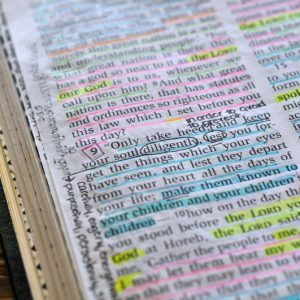 It’s time to open enrollment for our next Online Bible Study Community! Enrollment is only open for a few days at the end of each month. This allows us to get our materials printed and get settled into the community before we begin our month-long study on the first–no stragglers here! 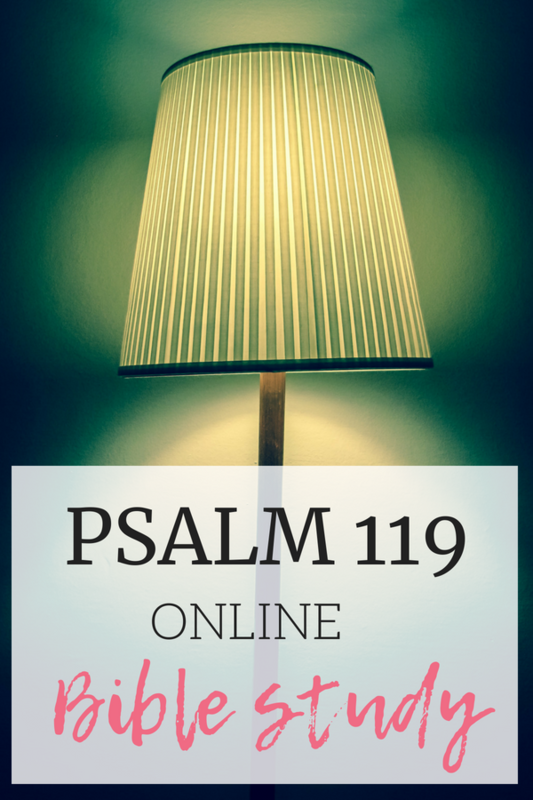 This month, I am so excited, instead of a Book of the Bible, we’ll be studying Psalm 119. A “Rule of Life” Psalm, I love that term! He goes on to say, “This Psalm is steeped in love for the word of God whose beauty, saving power and capacity for giving joy and life it celebrates; because the divine Law is not the heavy yoke of slavery but a liberating gift of grace that brings happiness.” YES! This is why we join together each month to study and write God’s Word! The world wants us to believe God’s Law, His Word, and His commands are confining and soul-crushing, taking away all our freedom and creativity as individuals when in reality, it’s quite the opposite. God’s Word reveals His beauty, His love for us–His children, and the ways of joy only found in Him. Look on your bookshelf, your bedside table or your book bag. How many books about the Bible do you have? There is a time and place to read about the Bible, I’m totally not knocking those books. The point I’m trying to make is this, we can only read about the Bible so much. At some point, we have to do the work of reading the Bible for ourselves. 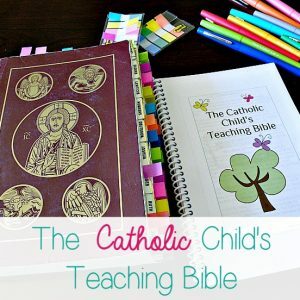 And again, the world–the world wants us to think it’s hard, confusing, dry, boring, and especially for Catholics, scare us into thinking we’re going to read it wrong and outside of the teachings of the Church. That is all a bunch of baloney! And a scare tactic from the enemy to keep us from our Bible. So far we have written and studied the Book of Philippians and now we’re finishing up the Book of James. That’s two, whole, entire, Books of the Bible we’ve studied and written in community. In our own hand, we have transcribed the living and active Word of God. That is life-changing friends. Life changing. So consider this post your official invitation to join us as we read, write, pray, and study Psalm 119 in the month of September. Enrollment is now open and it will close Friday the 31st at midnight, central standard time. We will jump right in on September 1st. Not only do we read, write, pray, and study together, we meet weekly for an “Official” Facebook Live chat. 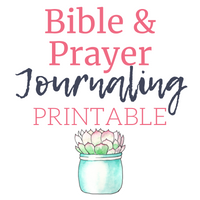 There are also two recorded “How To” videos offering instruction on such topics as “Praying the Scriptures” or “Verse Mapping.” I also pop onto our private Facebook group a couple of times a week to check-in and encourage. 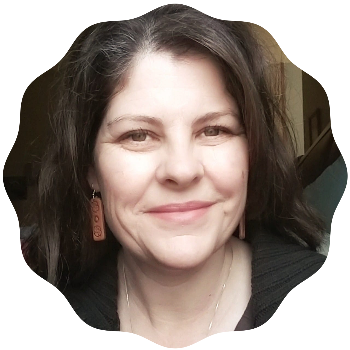 There is a Scripture Writing Plan, broken down daily, and a worksheet focusing on digging deeper into the readings and applying them to our life. Plus, I always include something pretty and fun like printable postcards or phone lock screens. Let me wrap up this invitation with a word from the great Doctor of the Church, St. Augustine, “From its commencement, dearly beloved, does this great Psalm exhort us unto bliss,” Friends, who can turn down such an invitation? I look forward to spending the month of September with you in this “rule of life, exhortation to bliss” Psalm. If you don’t want to join a super fun, loving, supportive, and encouraging community to pray for you, cheer you on and keep you accountable, this is the option for you. I kind of kid. I know, money, life seasons, etc. This is the premium option friends. We are a community of loving, caring, supportive women who commit to spending a month together reading, writing, praying, and reflecting on a Book of the Bible, or in this case, the Psalm of all Psalms! Psalm 119 is the Big Boy of the Psalms but I promise you, in community, it will seem manageable. This is a recurring membership that also includes weekly Facebook Live Chats, recorded “How To” videos and frequent pop-on chats. Amen to the reminder that we must spend time in the Word over other books ion our shelf. Thinking of you each day and praying for your family.